Share your gorgeous photos with the world or your loved ones in a truly inspirational way and create sliders with stunning effects with Origami. 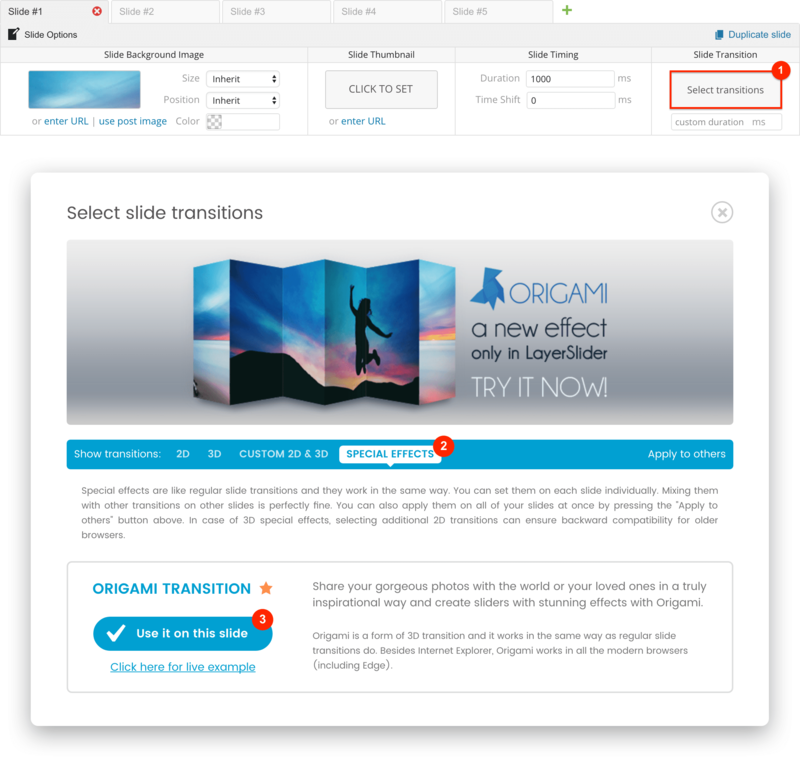 Make sure to check out our other demo slider using the Origami feature. How to use this effect?